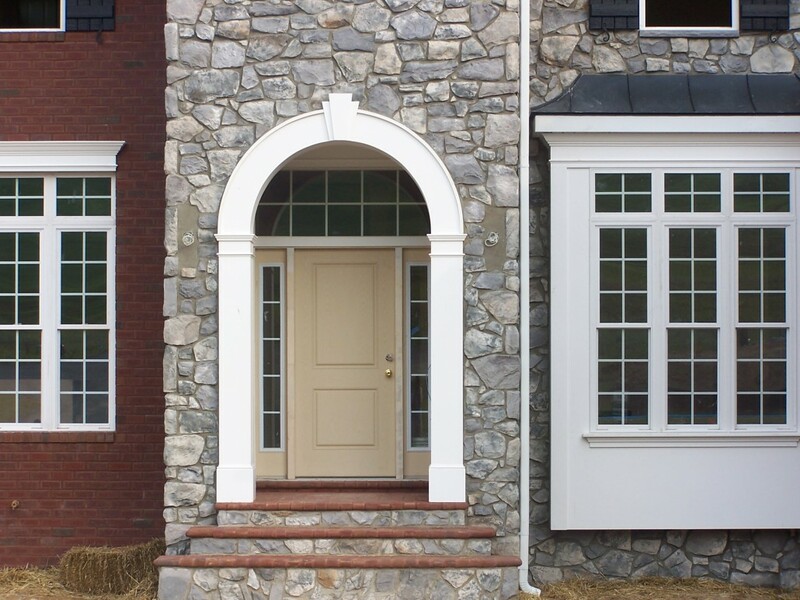 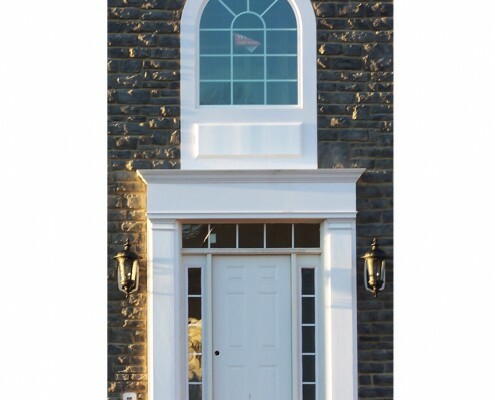 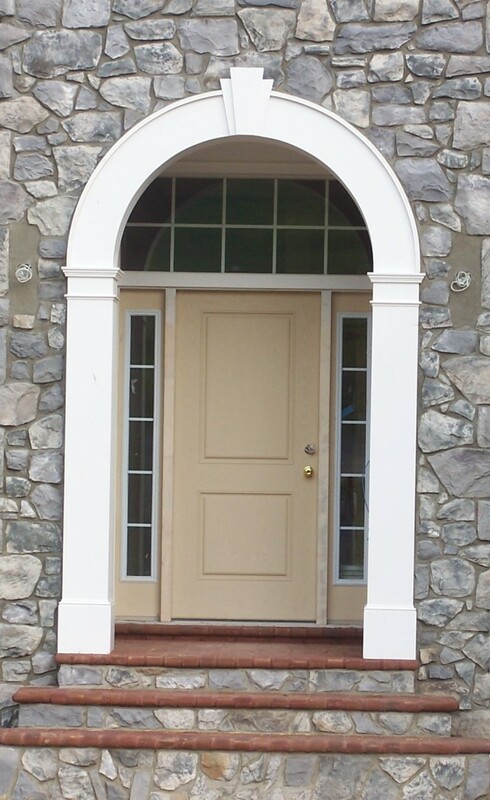 Front Doors -long lasting options. 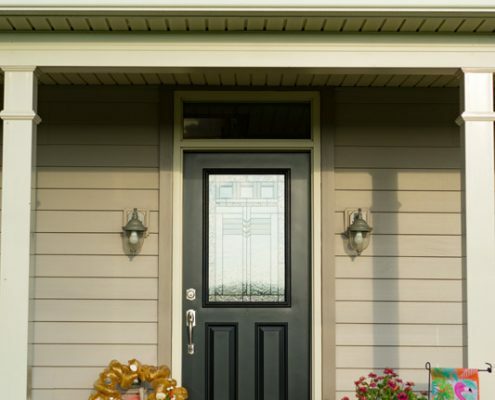 Free in-home estimate! 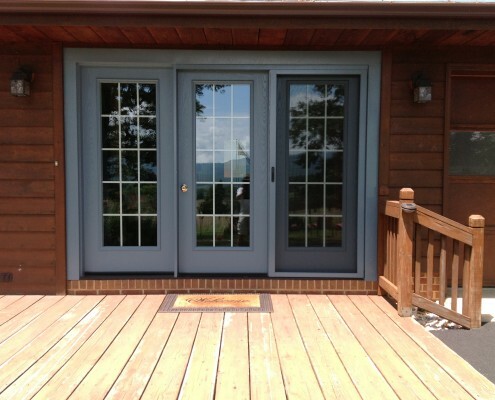 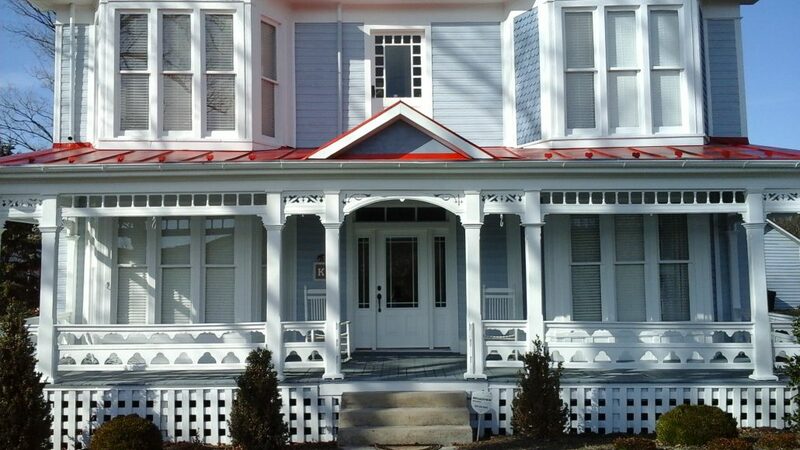 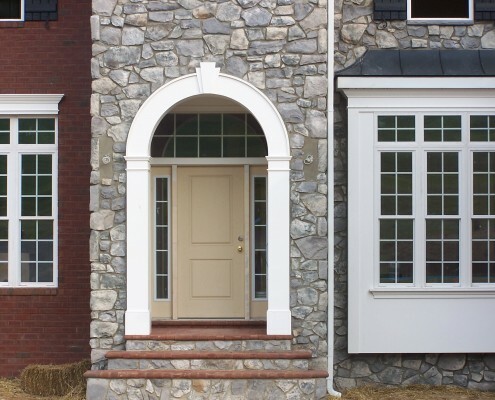 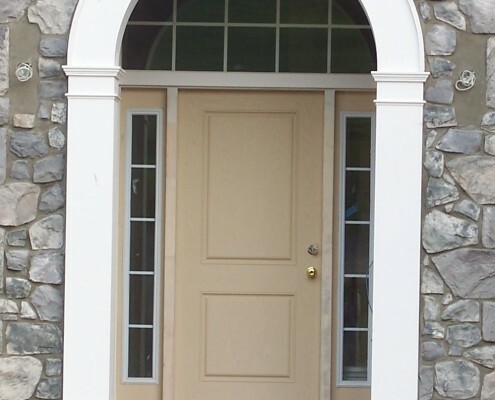 Your local Harrisonburg, Virginia Door Company. 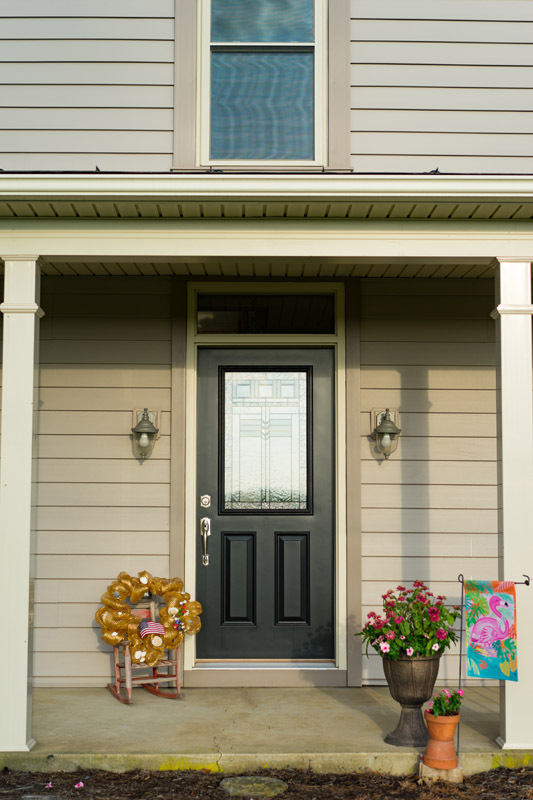 Front doors make a statement. 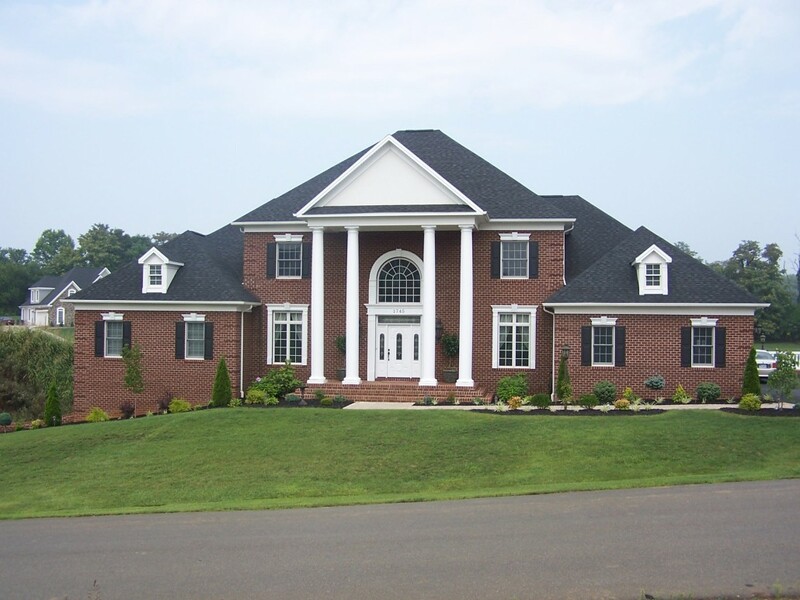 Heartland Home Improvements helps you make the right one. 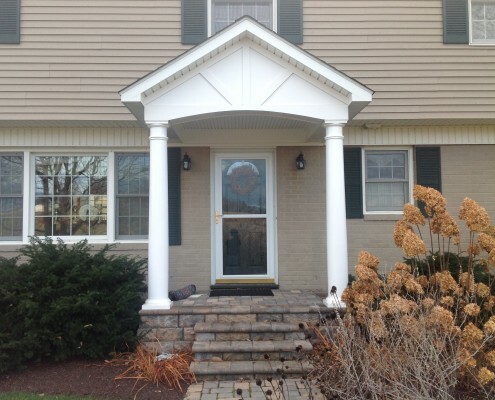 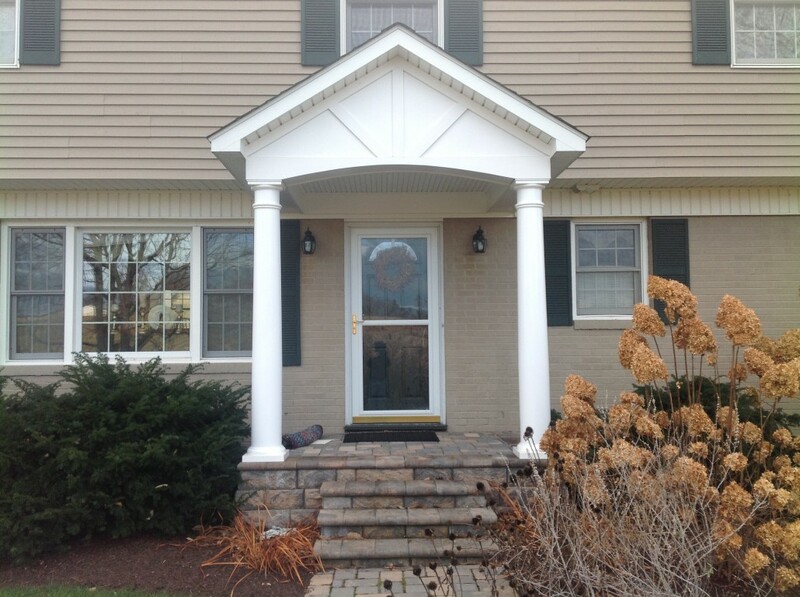 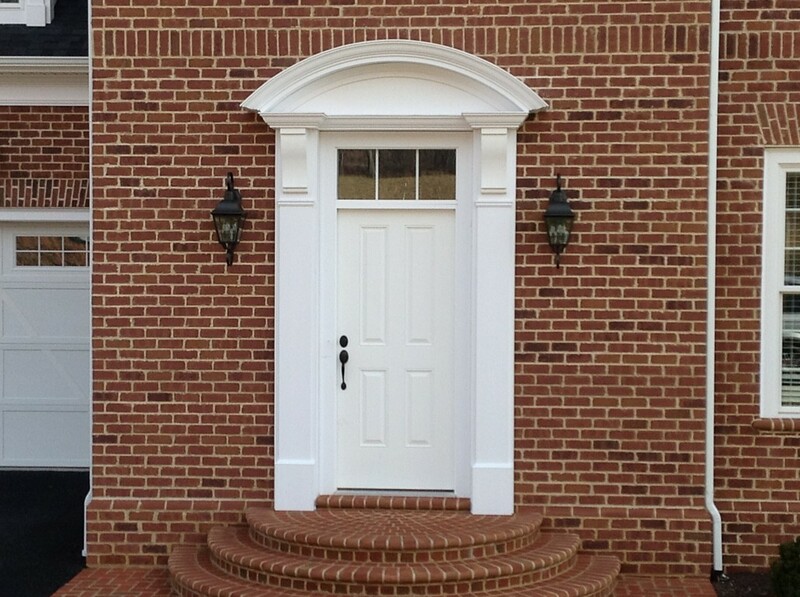 A signature feature on your home, your entryway is one of the most important exterior home features. 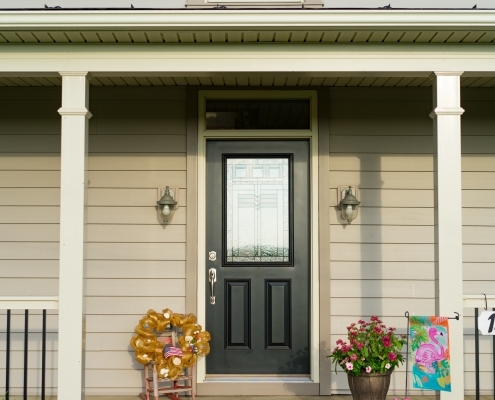 The door you choose to welcome you home presents an image of your property to the world. 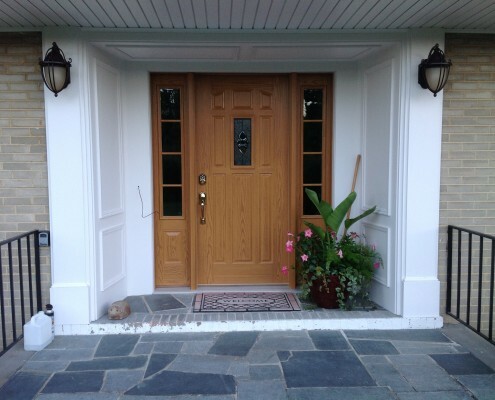 Heartland Home Improvements has years of experience to guide you in selecting an entryway door that is both functional and stylish. 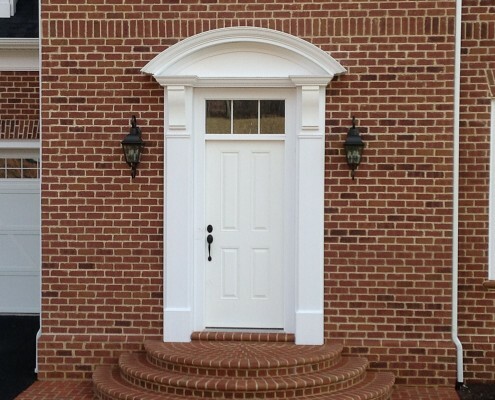 We also offer custom designs to surround your entry door for that special touch. 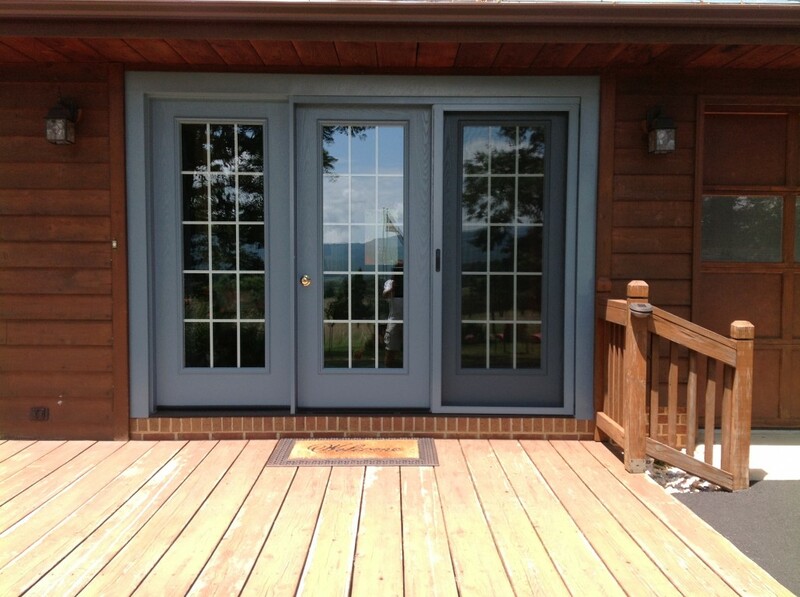 Top-quality materials give you lasting style. 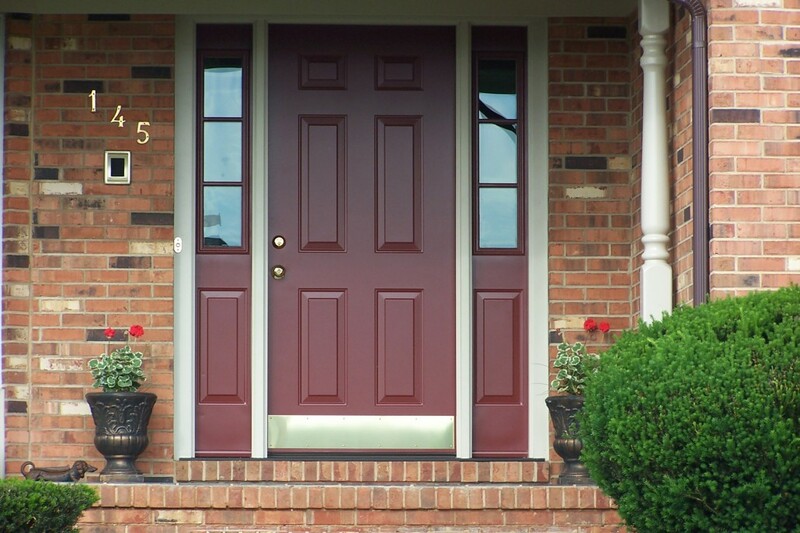 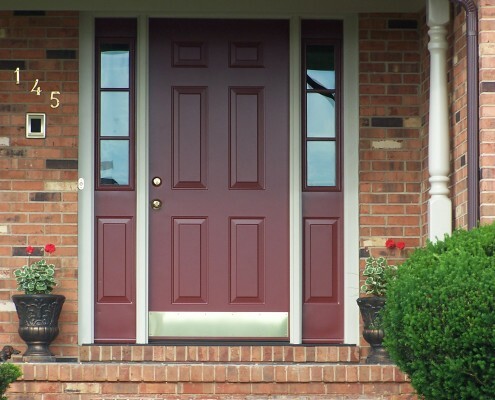 Heartland Home Improvements specializes in fiberglass doors to maximize your return on investment. 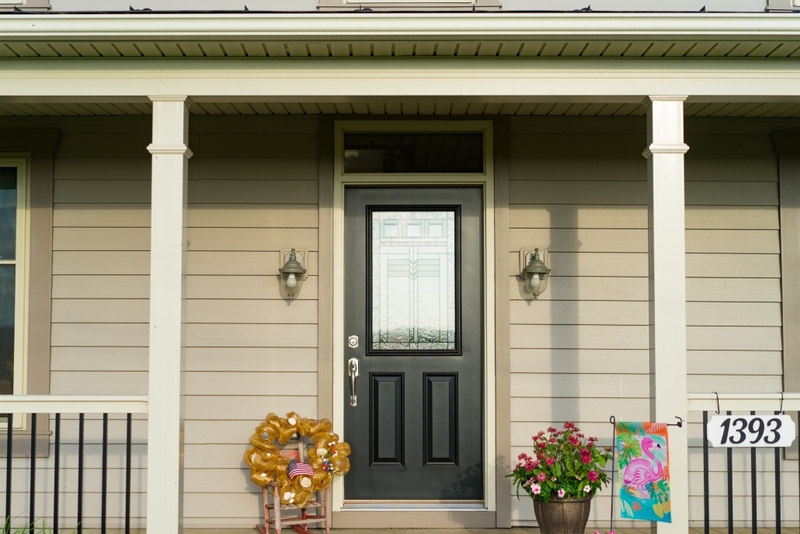 Fiberglass is a resilient, top-quality material that won’t crack, splinter or dent the way wooden doors do, and won’t rust or warp the way steel doors do. 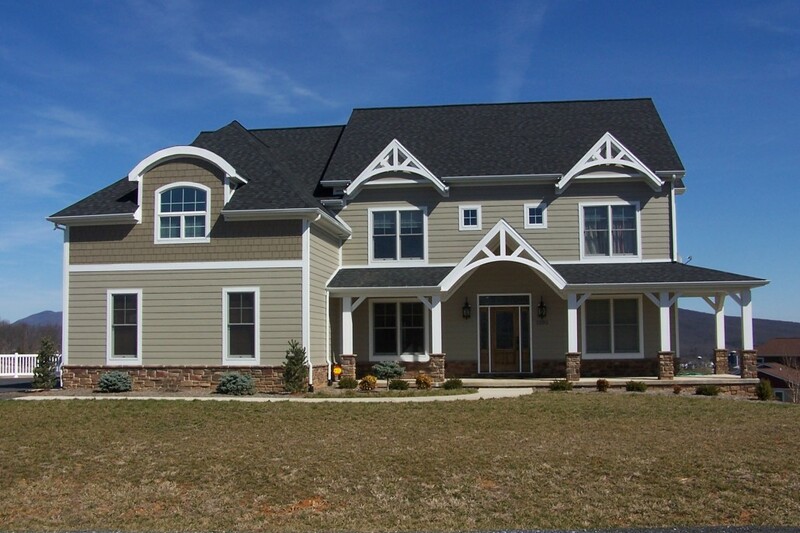 Fiberglass resists swelling and shrinking with temperature changes and provides superior insulation with a solid polyurethane foam core. 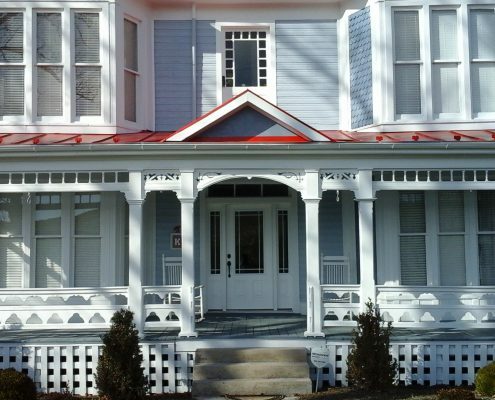 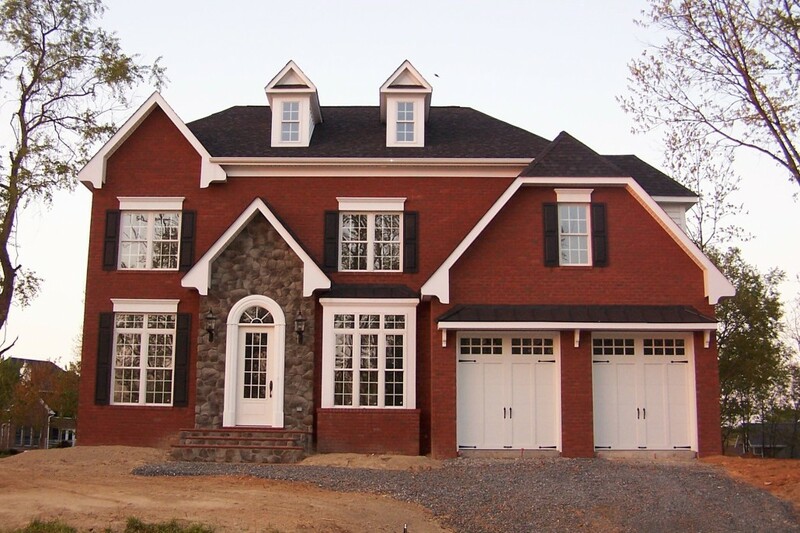 Your money goes further with fiberglass! 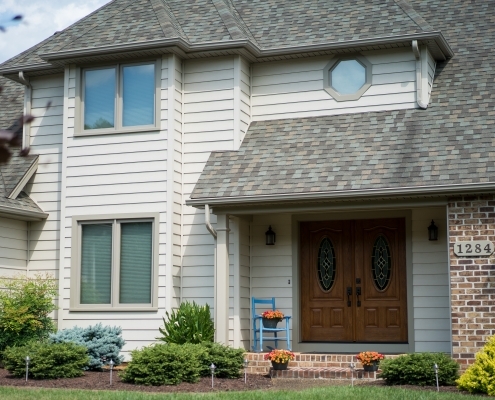 Expert installation eliminates water and air leaks for a secure, energy-efficient solution. 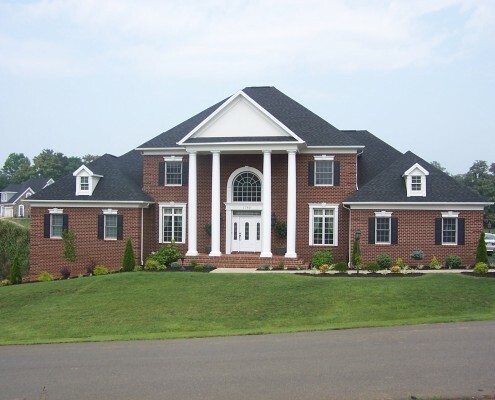 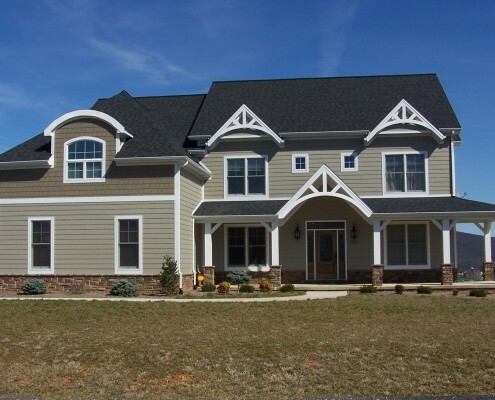 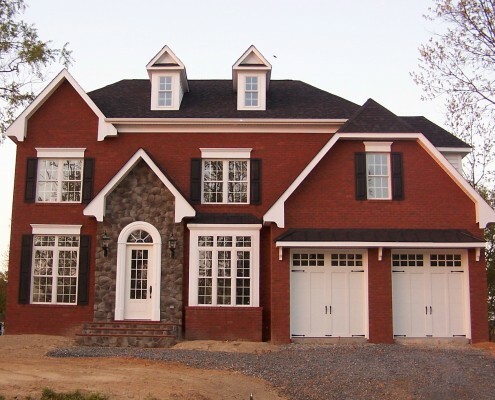 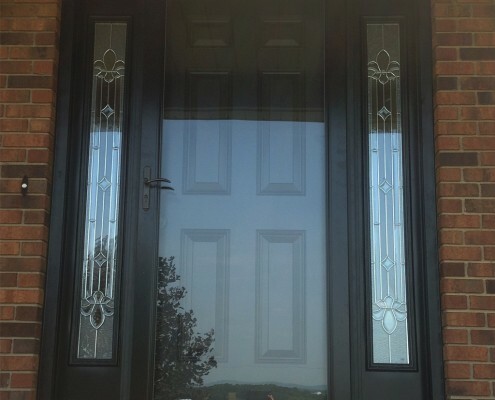 Once you have chosen the right door for your home, our experienced staff expertly installs your door and builds any custom entry surround options you have selected. 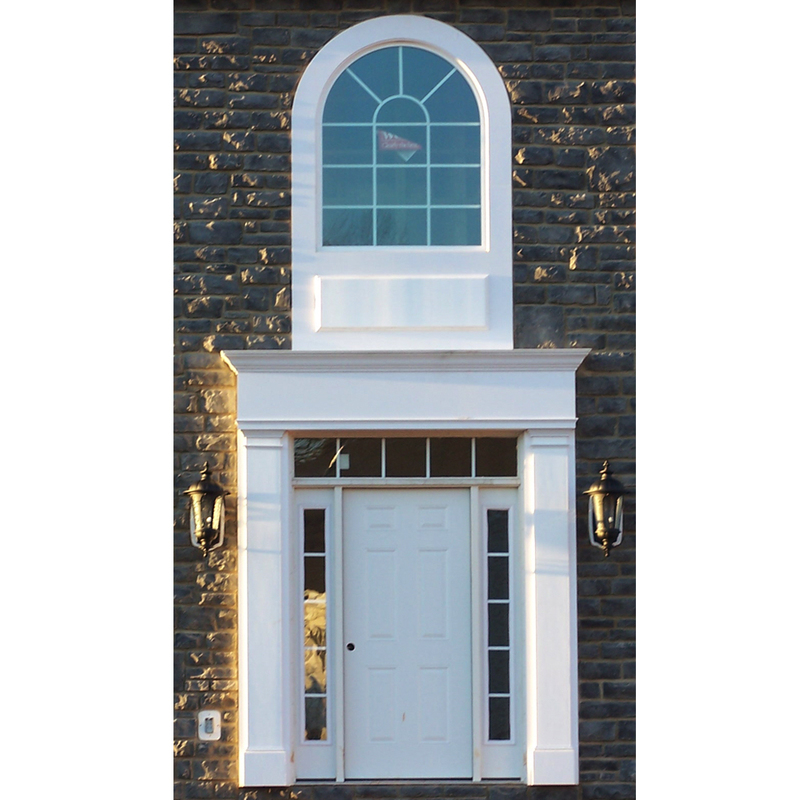 We believe excellence is in the details and make sure both our workmanship and products meet high quality assurance standards. 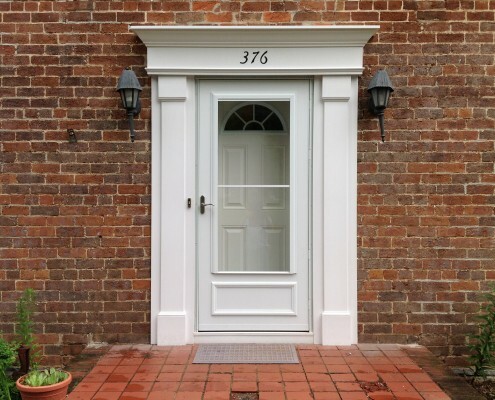 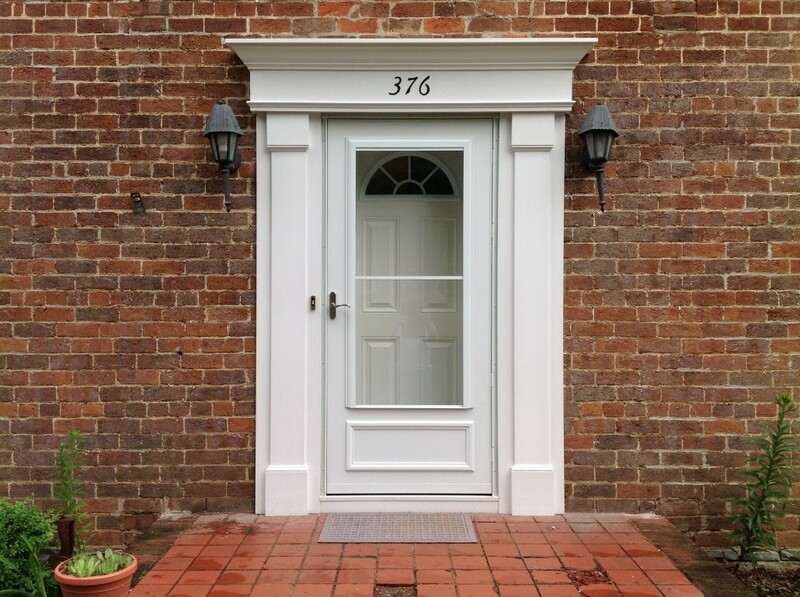 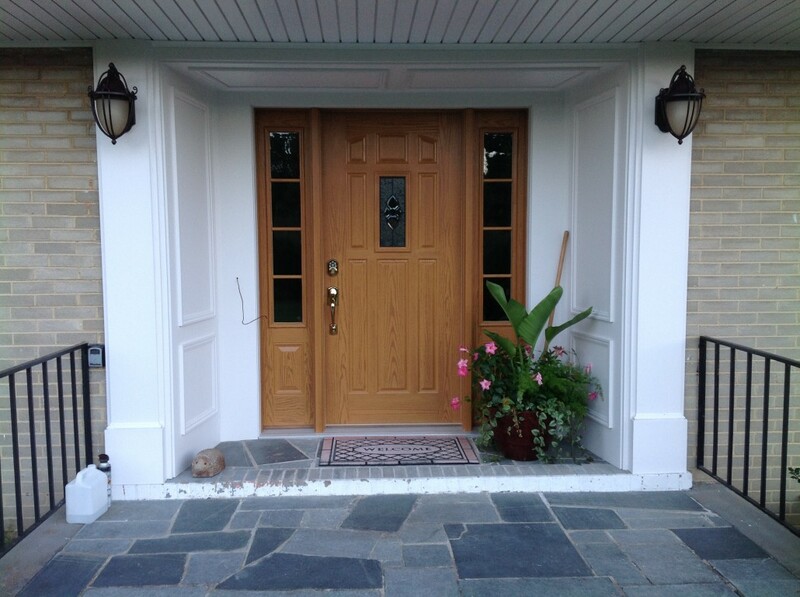 With proper door installation, your entryway is secure against water and air leaks, ensuring an energy-efficient solution. 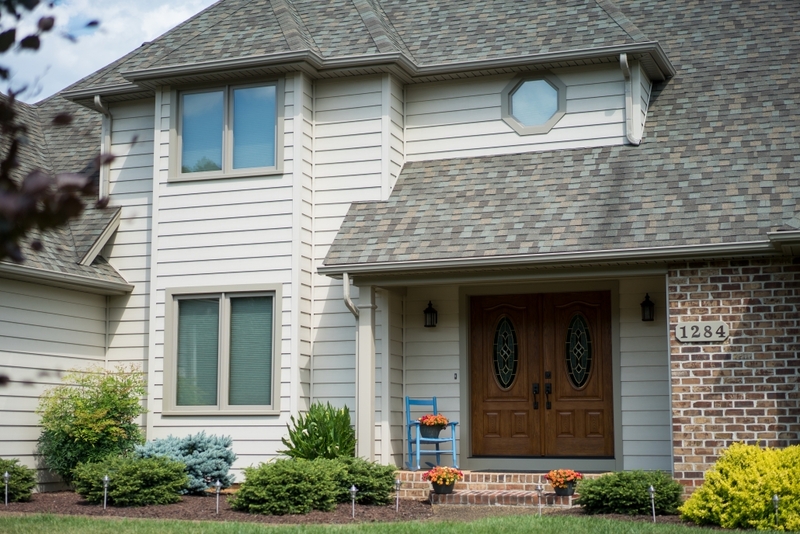 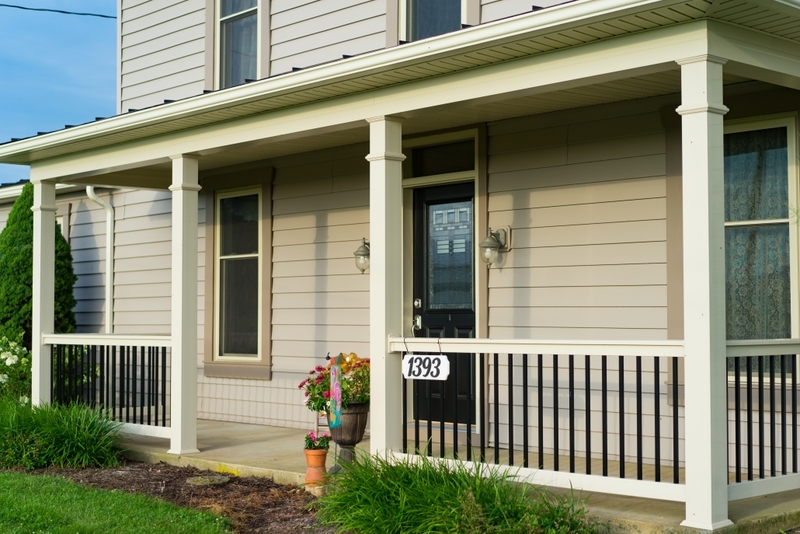 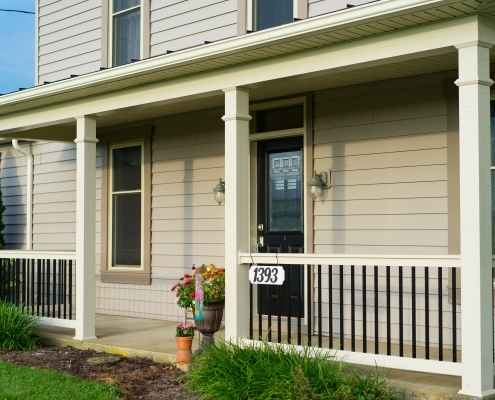 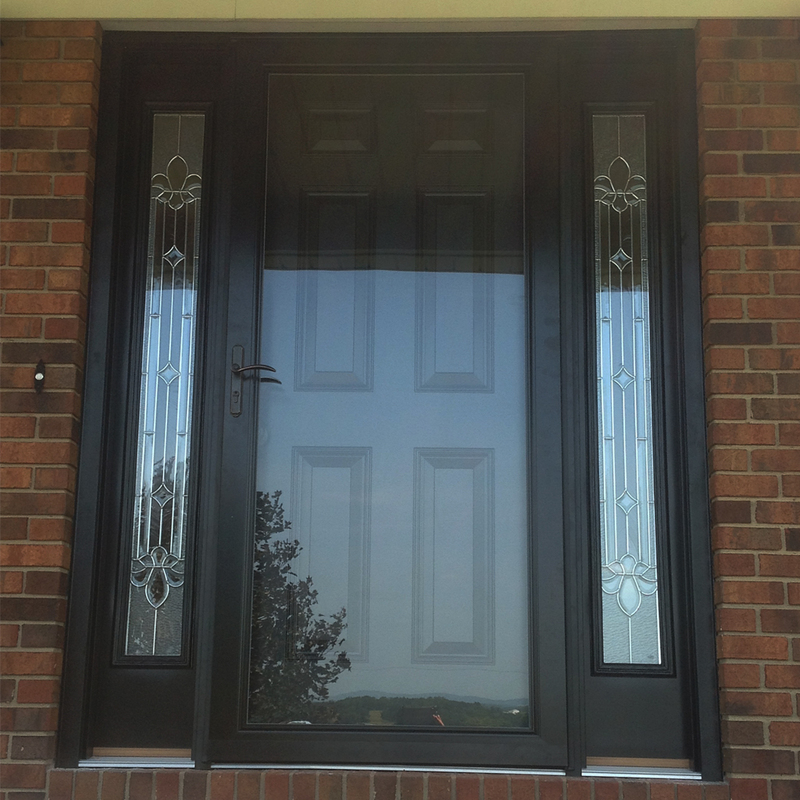 Optimal installation of front doors is a standard at Heartland Home Improvements.